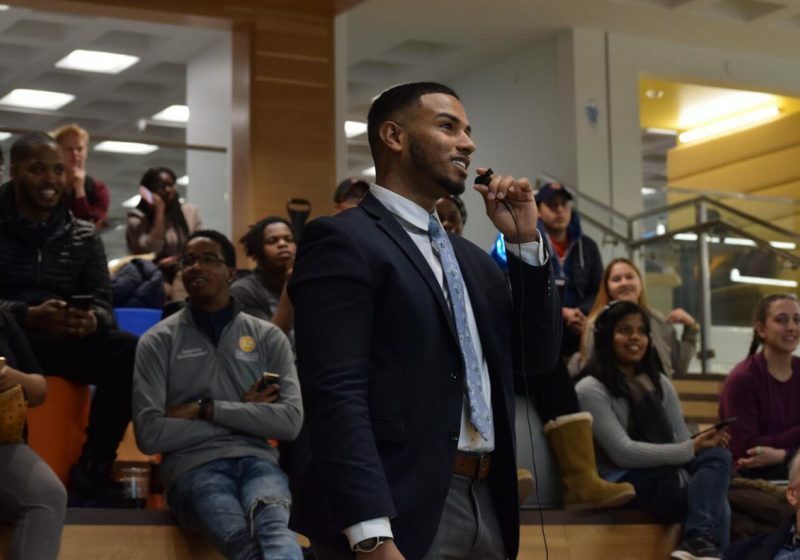 With a social venture dedicated to education equity, an increasing role in student organizations, and an inspiring story, junior Hector Carvajal, once a high school dropout, is a new leader on our campus. We do not have the right to compare these majors to one another as they demand different knowledge and skills from the student. While topics such as coding might seem difficult to STEM students, non-STEM students have to face similar problems in learning material such as the International Phonetics Alphabet. Creativity is a powerful force, yet forced creativity has the power to kill creativity. Creativity makes us diverse individuals. Forced creativity makes us try to live up to what others believe creativity should be. In addition to specializing, there must be a requirement to expand one’s breadth of knowledge to other fields. In principle, most students probably agree that it is important to at least be informed about a wide range of topics. Thoughts on the decline of science literacy in America, and what the scientific community can do about it.